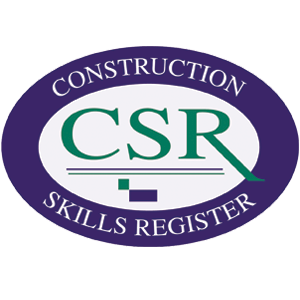 This 1 day Construction Skills Register (CSR) Health and Safety course is aimed at all construction personnel including new entrants, to ensure that they have a basic knowledge of Health and Safety to comply with relevant legislation and make them aware of the dangers on construction sites. This 1 day Construction Skills Register (CSR) Health and Safety course is aimed at all construction personnel including new entrants, to ensure that they have a basic knowledge of Health and Safety to comply with relevant legislation and make them aware of the dangers on construction sites. Don’t forget, we can travel to you anywhere in Northern Ireland (NI) to deliver this course for groups . 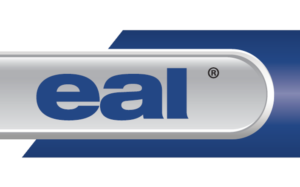 The CSR card is accepted outside of Northern Ireland through a mutual recognition agreement between CSR, the FAS Safe Pass Safety Awareness Training Programme in the Republic of Ireland, and with the Construction Skills Certification Scheme (CSCS) in Britain.